The PHA Group has formed a strategic partnership with New York PR firm 5W Public Relations that expands both agencies' presence in the global market and includes an employee exchange programme, PRWeek can reveal. The partnership allows both agencies to share resources across the UK and the United States, including regional insights, strategic approach and talent. 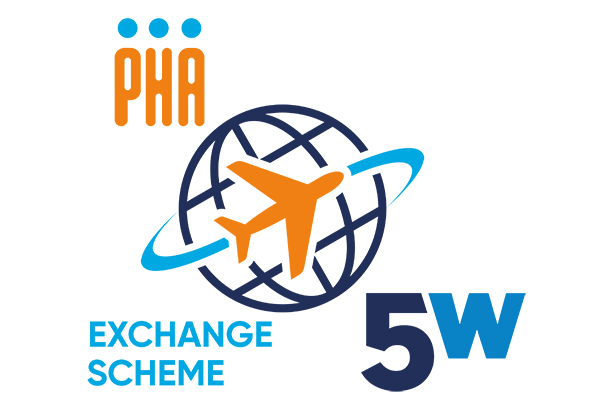 Kicking off in April, the exchange programme provides an opportunity for employees of both The PHA Group and 5W to work in an international PR office, observing how campaigns are activated and gaining a global perspective on communications services. The two agencies have started working together on several joint campaigns for clients in the consumer and technology sectors. "We see this initiative as a huge benefit for our staff and, ultimately, our clients," PHA chief executive Mark Gregory said. "The communications landscape and industry are forever changing. It not only benefits our employees’ progression and development, but also widens the international network and reach that we can provide to our clients. We are excited to see what we can achieve as we progress in our new partnership with 5W Public Relations." Dara A. Busch, executive VP of 5W PR’s consumer practice, added: "Our partnership with The PHA Group is a reflection of both agencies’ drive to remain at the forefront of the ever-evolving PR landscape. We are extremely proud and excited to kick off the new year with this announcement and set the tone for a very innovative and successful 2019." The PHA Group has experienced strong growth in the past year, lifting its revenues by 15 per cent in its 2018 financial year. The agency, which recently picked up mixed martial arts promoter Bellator as a client after a string of wins, has 91 staff. 5W PR, founded by CEO and president Ronn Torossian in 2003, has 175 staff in New York and works with corporations, consumer brands, technology firms, healthcare interests, regional businesses, non-profits and high-profile individuals. The agency said it is among the top 10 independent PR firms in the US.